The Talkie Tooter 2D receiver is housed in a waterproof rugged metal box. The plug-in circuit boards are internally shock mounted to provide many years of reliable service. All components are mounted on the cover plate to permit easy removal for service and storage. A built-in voltage converter allows the base to be connected to either 12 or 24 volt yarding machines. 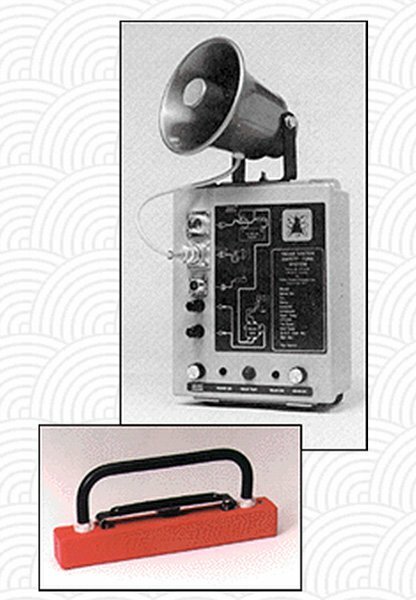 The Talkie Tooter radiowhistle system has become the industry standard for cable logging communication. The systems are designed and built to withstand the harshest industrial environments.